Curious about the second Heirs of Chicagoland novel? Here’s the cover copy! I’ll share preorder links as soon as they’re available! 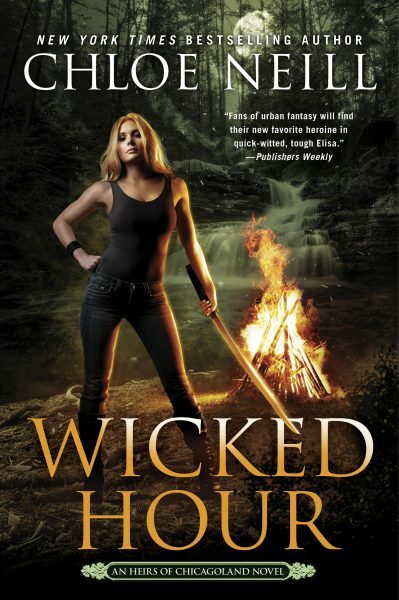 This entry was posted in Books, Heirs of Chicagoland, Wicked Hour, Wicked Hour. Bookmark the permalink. 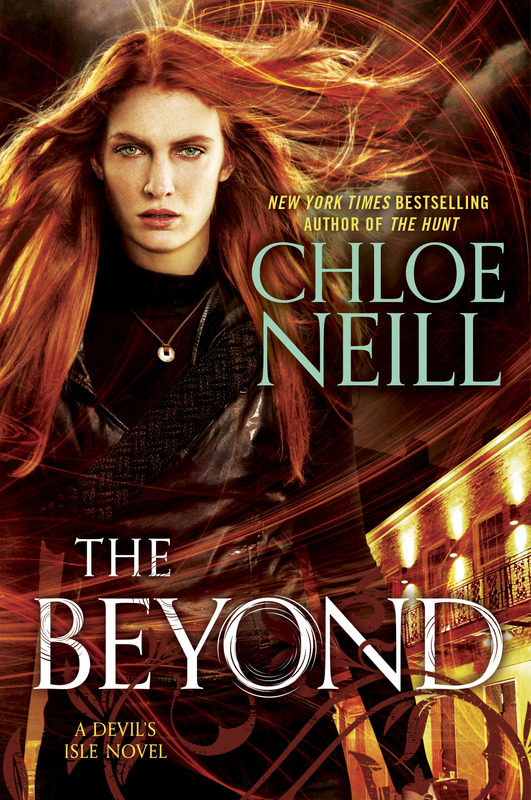 ← Another chance to win THE BEYOND — and the new Patricia Briggs! This book sounds awesome! I was so sad when The Chicagolan Vmpire series ended and am excited to read about the next generation. Please provide me with the information required when a purchase can be made on Pre Order . I have all the Chicago land books on my kindle an have read them all the through at least 5 times love them an they never get old. cool, looks like a good book.